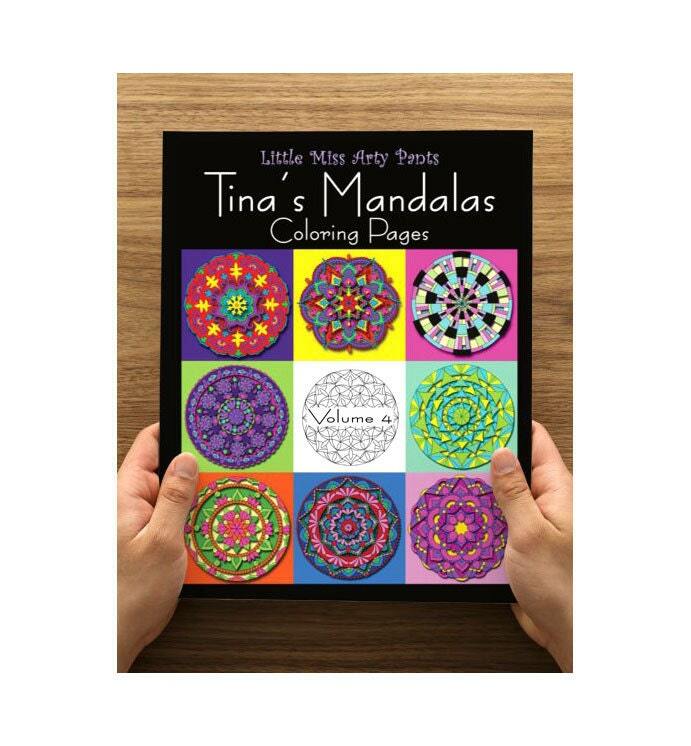 This book has 25 hand drawn mandalas for coloring, all in a handy double sided folder for easy use and storing your completed masterpieces. Great for kids and for adults. 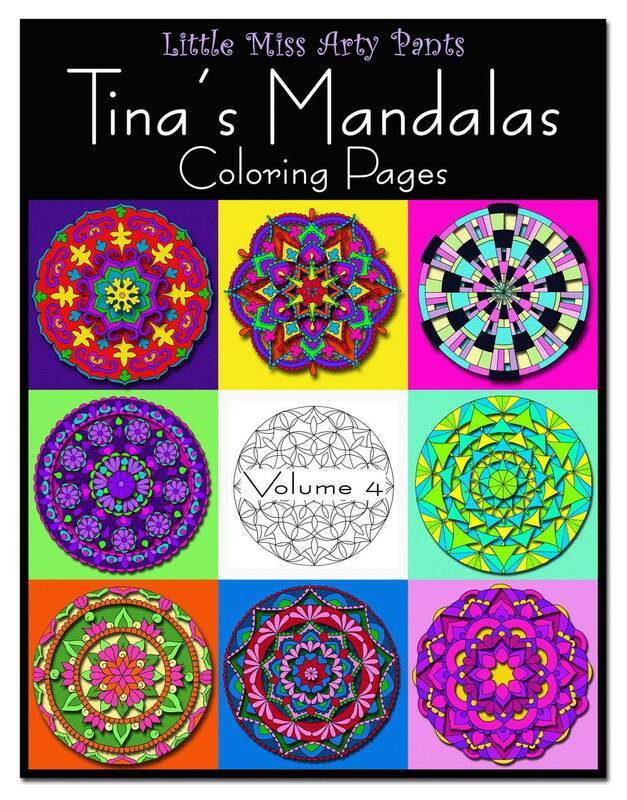 Color therapy can be used to help with stress and focus the mind. No artistic ability needed! 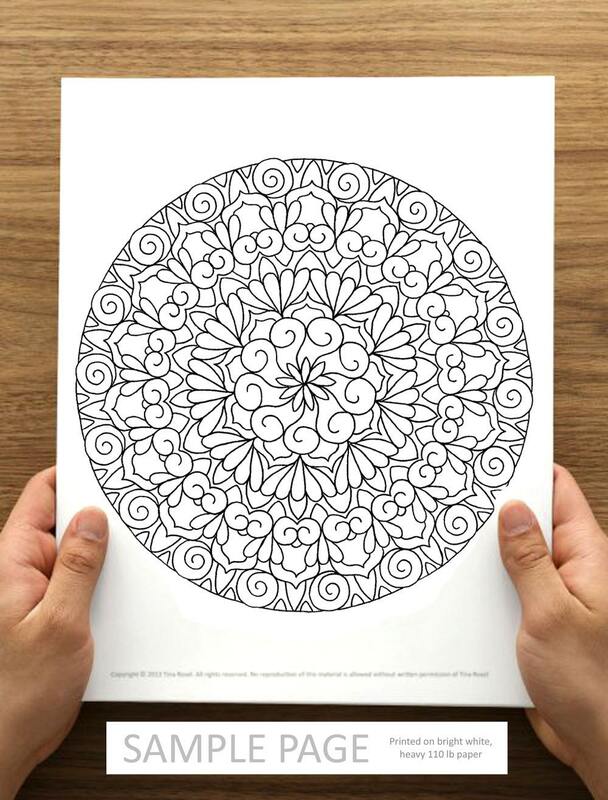 You just need something to color with. Let your mind and body relax and enjoy the inner artist in you. 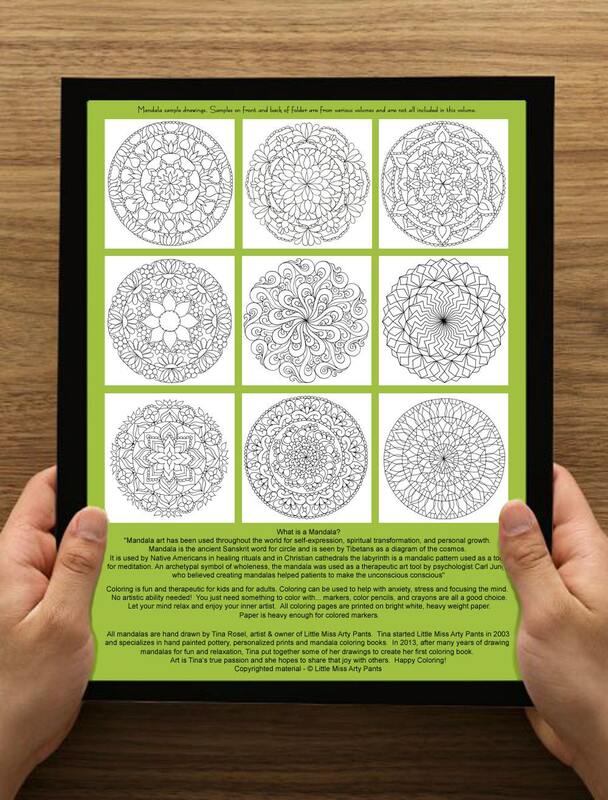 I created and continue to create these hand drawn mandala drawings as a therapy to aid in stress and healing in my life. I have put them together into several books. I hope to share with you the "escape" I get while drawing and color them myself. 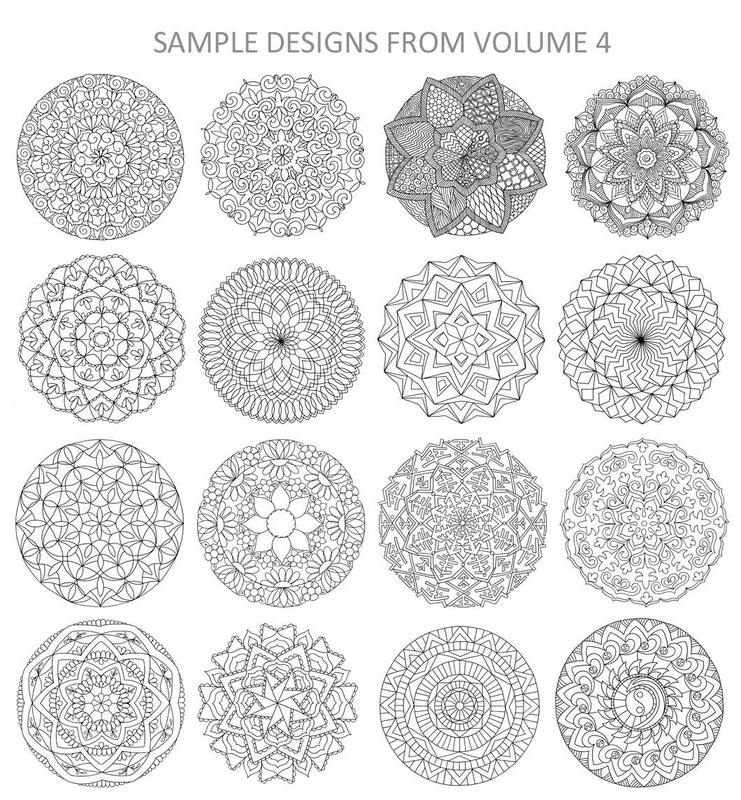 Sample mandala drawings are provided in the images section but there are 25 total pages with one mandala per page. Printed on bright white, heavy 110 lb paper. Paper is heavy enough to accept colored markers. Pages are 8.5" x 11".